Breakfast Archives - Live. Love. Laugh. Food. 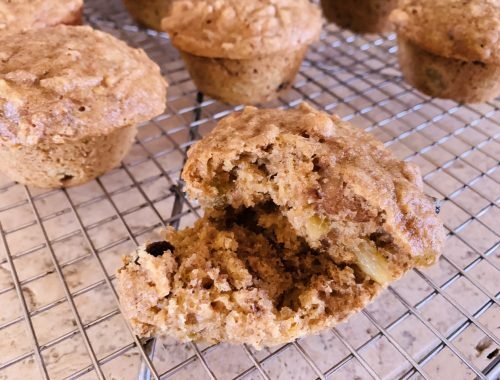 Make-Ahead Refrigerator Bran Muffins – Recipe! 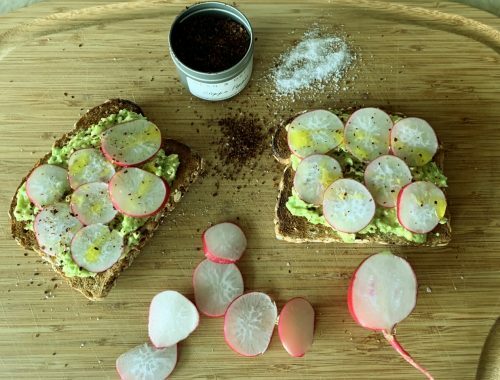 Avocado & Sweet Radish Toasts – Recipe! 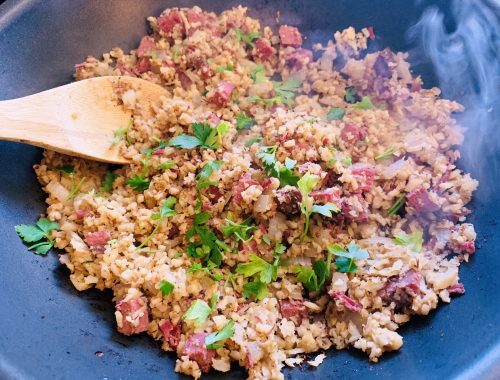 Corned Beef & Riced Cauliflower Hash – Recipe! 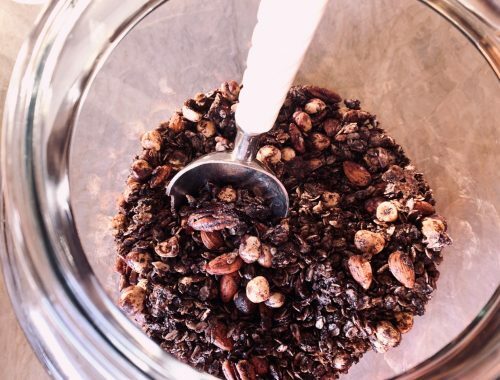 Nutty Chocolate Granola – Recipe! 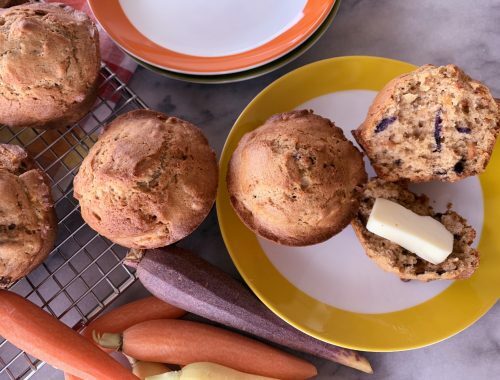 Rainbow Carrot Walnut Muffins – Recipe! 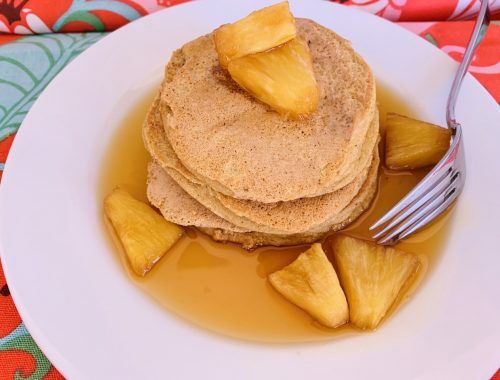 Chai Protein Pancakes with Pinapple Syrup – Recipe! 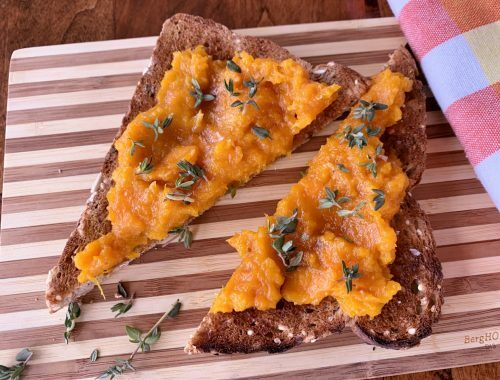 Roasted Squash Toasts – Recipe! 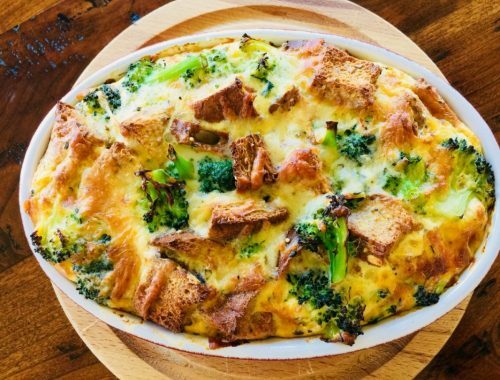 New Year’s Day Brunch – Recipes! Hi I’m Gena and my blog is a place I can share my passion for cooking. Being born and raised in Southern California, I was exposed to fresh ingredients year round. 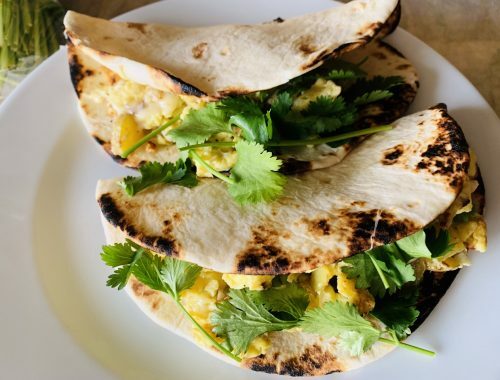 I love to create fresh step-by-step recipes to get you excited about cooking. So, I hope you will join me in the kitchen and live.love.laugh.food! 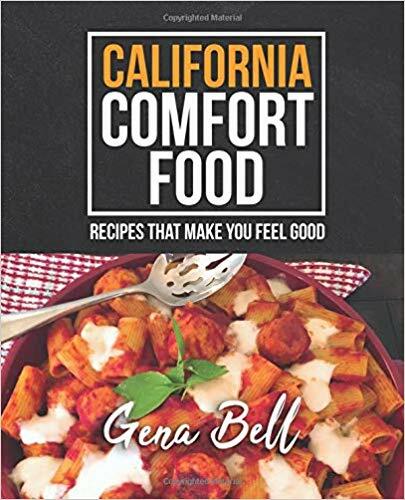 This cookbook is loaded with "feel good" recipes from fresh and flavorful starters, to larger plates and desserts. 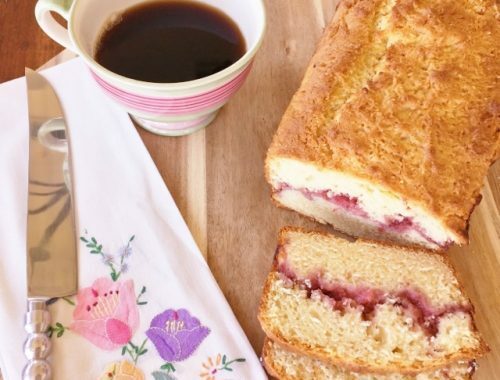 It's comfort food with a California spin!